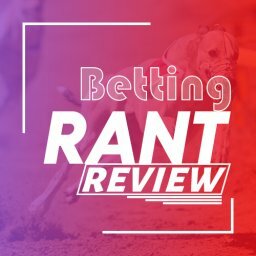 The next Betfair system I’m looking at is the Delay React trading review. 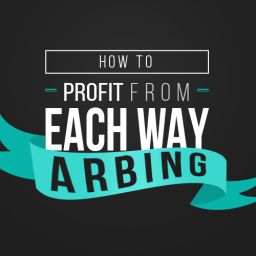 As always, the idea is to determine if you can actually make money with this approach, how much, and how tough is it to execute properly. I will try to answer all these questions and see how the different types of players would manage in the long run. This should help you understand if the service is suitable for you. The Delay React trading is a paid service that will teach you how to make money from football live betting on Betfair. You will receive instructions and tutorials that will teach how to work with the system. 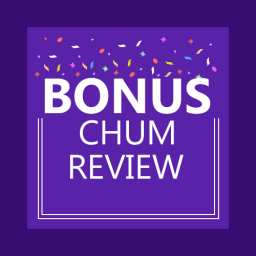 There’s also a daily bulletin and some other perks included. For example, you can always contact the creators and ask some additional questions or talk with other members of the Delay React trading community. What Is the Essence of the Delay React Trading System? I feel I should start my Delay React trading review with some general info about the system and the concept behind it. I already mentioned that the Delay React teaches you how to trade live football games on Betfair. If you’re doing it right, you will secure profits before the match is finished. As many other Betfair systems, this one relies on the odds movement that is constantly happening on the betting exchange. This is especially true when it comes to live wagers and markets with large volumes. This is why football is the main sport, there are tons of games regularly and lots of punters. The other reason why Delay React works with football is the nature of the sport. There are so many changes like goals, cards, and injuries that almost instantly affect the potential outcome. As a result, the market reacts and the prices change dramatically in a heartbeat. Since everything happens very fast, it’s almost impossible for each betting market to find the fair price quickly. There’s almost always a correction shortly after the initial movement. This is where the Delay React trading comes handy. 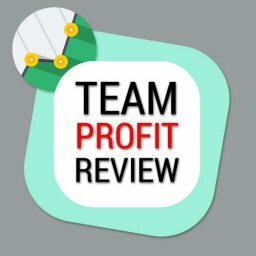 The system allows you to take full advantage of such volatile spots and secure a profit by making a solid prediction where the market would go. As a result, you end up in the green before the game is finished. Of course, it doesn’t work every single time, but some people are making good money with this approach. You now have a good idea of the principle behind the Delay React System. 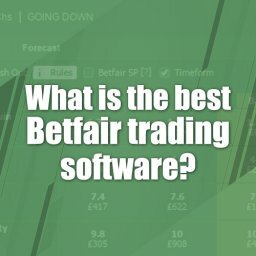 However, there’s a lot more to it and I will explore what do you get if you decide to buy the Betfair trading service. Let’s start by describing all the elements of the Delay React Trading package that is sold by the creators. First of all, there is the manual. It covers the whole strategy in details, with many examples of how the whole thing works, as well as an explanation why it works. It’s the bread and butter of the whole Delay React Trading service, as it has the most value for each customer. The manual is your Bible as it covers the main principles of the whole thing from the selection of each game to trading itself. It also explains why football is your best bet. The next thing you get is an access to all sections of the website. I checked it all as a part of my Delay React Trading review and I think this is quite useful. There’s plenty of content that provides additional guidance. 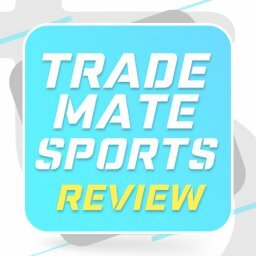 You can view the daily picks, go through the FAQ section if you have some issues and questions, as also contact the team behind the Delay React Trade service. Of course, the daily picks are something you need to follow closely. 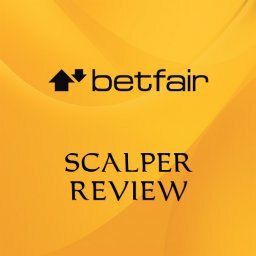 Essentially, the author of the system will provide a selection of games for you on a daily basis which is crucial to the success of the Delay React trading on Betfair. 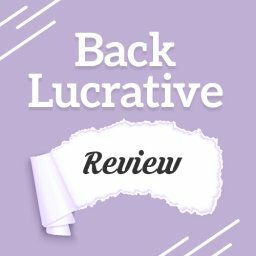 One of the most valuable features of the website is that you can have daily live features with the mastermind behind the system. Actually, you are charged for this one (as part of the Delay React fee) and it’s worth it. You can ask all kind of questions and learn directly from the guy who invented discovered this approach and made it profitable. Other – there are other details included all along the way. The first and most obvious question would be if it’s possible to actually make money using the Delay React trading approach. I believe the answer here is yes. The system certainly works, if executed properly. 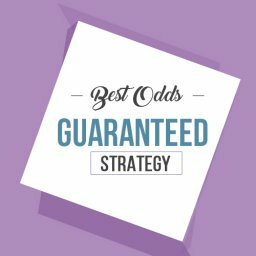 The vast changes in the betting odds available at Betfair do provide opportunities to find value and capitalize. I’ve personally tested the Delay React Trading and have registered solid results. The reports of other customers suggest they found success as well. This pretty much answers the question that you can be profitable. This really depends on a couple of different factors. 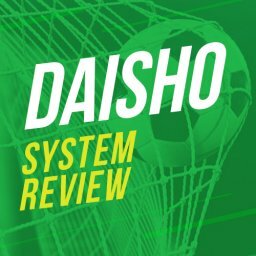 For a start, how well do you execute the system? The timing is crucial, so some will have better success than others. On top of that, your initial investment is another aspect that certainly matters. Obviously, the higher it is, the bigger your profits could be. Players with a larger bankroll and bet sizes will make more money from Delay React trading on Betfair that beginners. How hard is it to be successful? The next logical question is related to the difficulty level of the system. 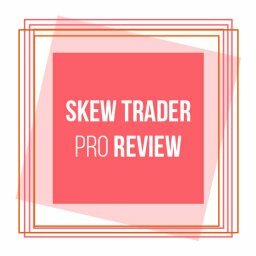 You probably noted I talk about proper execution more than once in this Delay React trading review. Not everyone will manage to achieve that consistently enough and this will affect the results. Fortunately, you don’t need to be perfect every time to be in the green. However, you will have to be close enough most of the time. There are a couple of different things you should consider before going for it. They will tell you if you are capable of actually making money with Delay React trading and if the system suits you. Let’s take a closer look at each of them. The creators of the system provide selections for pretty much every single day. This means you will have plenty of opportunities to win some cash and skipping a day or two is not the end of the world. 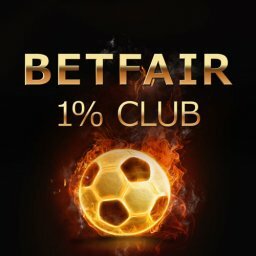 However, it would be a good idea to be active, in front of a computer with Betfair and internet connection at least 3-4 days a week. On top of that, you should be able to spend up to 2 hours online until you’ve done the traders you are targeting. Sometimes it will take significantly less time, but you can’t count on that. So, I would say the Delay React trading system does require you to invest time to succeed. If you don’t have enough, you should probably skip it. Every system that is related to Betfair trading, especially on live games, requires speed. This means that you have to be at least somewhat familiar with the betting exchange and the way it works. Sure, the Delay React trading service provides some training materials for noobies, but I wouldn’t rely on them too much. I would say that you need to have placed a solid number of both back and lay wagers on Betfair before. That’s the very minimum basis required for the system to work. Ideally, you’ll have more experience than that. Obviously, players who have been around for years will make more money and will be profitable quicker. 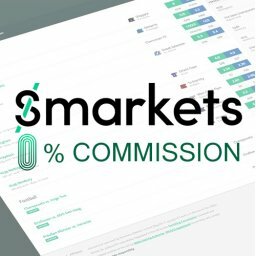 If you are among, I believe you should try the Delay React trading package. The Delay React trading system is certainly not perfect, so there is a lot that could go wrong. The first thing I could think of is the selection of games. If you don’t know how to approach the matches, you will lose a lot of time and money. The good news is that the team behind the Delay React trading is working hard to provide you with plenty of daily picks, in fact, part of your subscription fee goes there. As a result, one of the biggest possible risks is eliminated. Next in line comes the execution. Successful trading on Betfair is the result of experience, speed, and exceptional timing. The Delay React trade system is not an exception and some people simply can’t be precise enough. 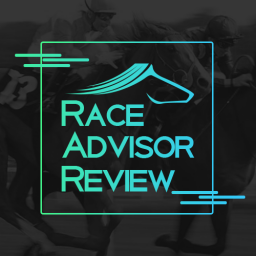 If you tried other Betfair systems that require a similar skill set and you have failed, I would recommend against going for this one as well. You will probably lose some money, waste your time and end up in frustration. Another thing that could be an issue is the volume on Betfair. While football is quite popular and the daily picks are usually covered, that’s not always the case. There won’t be enough bets on some of the matches and this means you could be in trouble every now and then. Finally, there’s the problem with time I already mentioned. If you don’t have at least 3-4 days per week when you can sit, trade and follow games, you should pass on this one. You simply won’t be able to reach a critical number of volume required for the system to work. You could still make some money, but with the subscription involved and the time invested, it probably won’t be worth it. How much money do I need to start and how to manage them? It’s hard to pick a certain number and say “this is the bankroll you need to be successful with the Delay React trading system”. It depends on other factors as well. If you are very active and spend a lot of time, you could start making enough money to cover the price of the service and reach a profit even with a couple of hundred pounds at the start. Obviously, a bigger bankroll would bring you more if you’re successful. 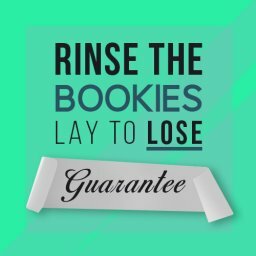 Since the system doesn’t always guarantee a profit, you have to rely on a proper bankroll management. Simply put, you should expect negative streaks and be prepared to eat them without going bankrupt. 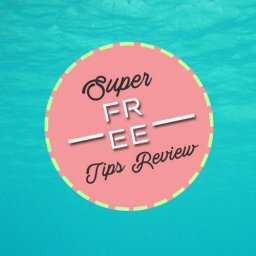 The exact approach depends on how successful you are, so I would recommend to inexperienced Betfair traders to be more conservative and increase the sizing gradually. Test the water first, so you don’t end up losing all of your money. Fortunately, you should be closing all the deals and this means you won’t be losing your whole initial stake. This leaves some room for breathing and means that the bankroll management required for the Delay React trading system could be bolder than traditional betting. 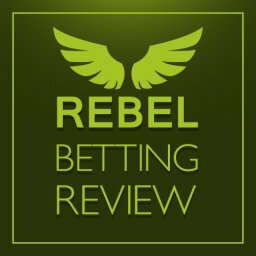 It’s time to share my final conclusions after this detailed Delay React trading review. I like the system and I believe it has potential. 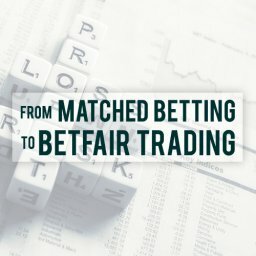 An experienced Betfair trader could certainly take advantage and the fees are easy to cover with the profits you could achieve. Newbies have to be more careful, though, as your timing and knowledge about the betting exchange is essential. The good news is that the Delay React trading service has a free trial. You could try the system for 30 days and see for yourself if it works. I wouldn’t completely rely on the results for such a short period of time, but would rather focus on understating the basics and if they suit the time one could dedicate and the skill level. Go from there and see if this is something for you. Football is certainly the most popular sport when it comes to online betting. 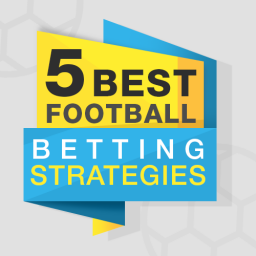 Here are 5 Best football betting strategies and systems that work. 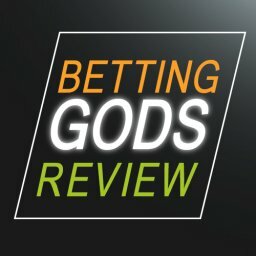 Proven Betfair Football Strategies That Work! 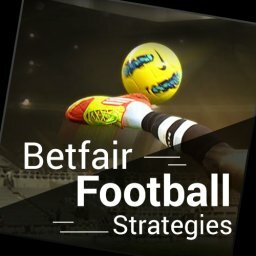 Here’s a set of 9 proven Betfair football strategies that work! 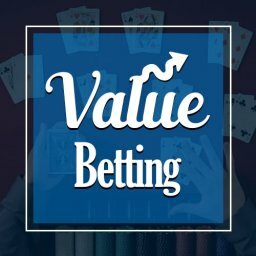 They including trading and also value betting systems. They have all been proven to work over a number of years for many users. Click here to read more. 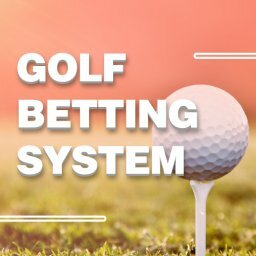 In this article I’ll be sharing a mathematically proven Golf betting system. I’ve been using this strategy to beat the bookies since 2010.